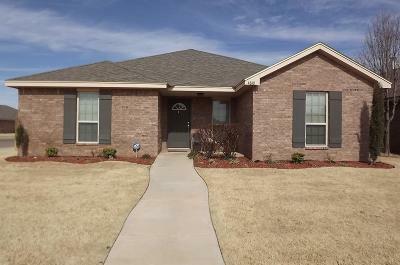 Perfectly maintained home in North Pointe. 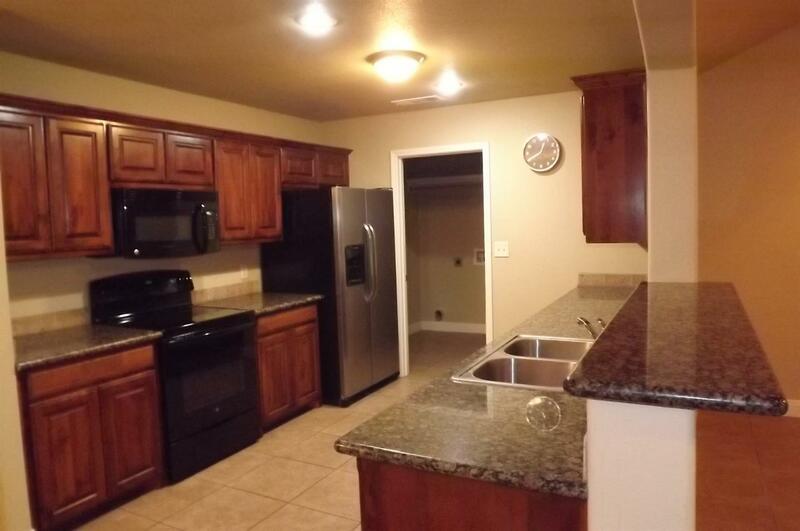 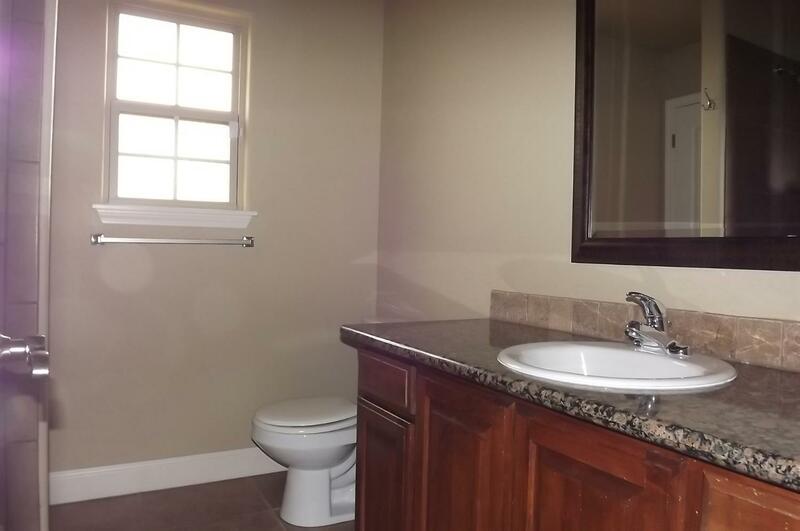 Built in 2014 but looks like new, 3 bedrooms 3 baths and spacious open plan. 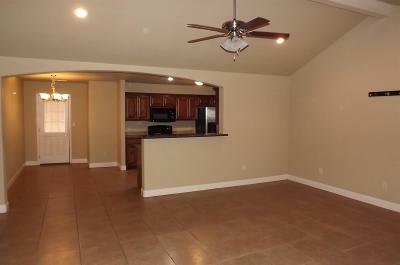 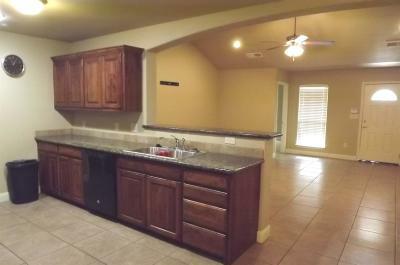 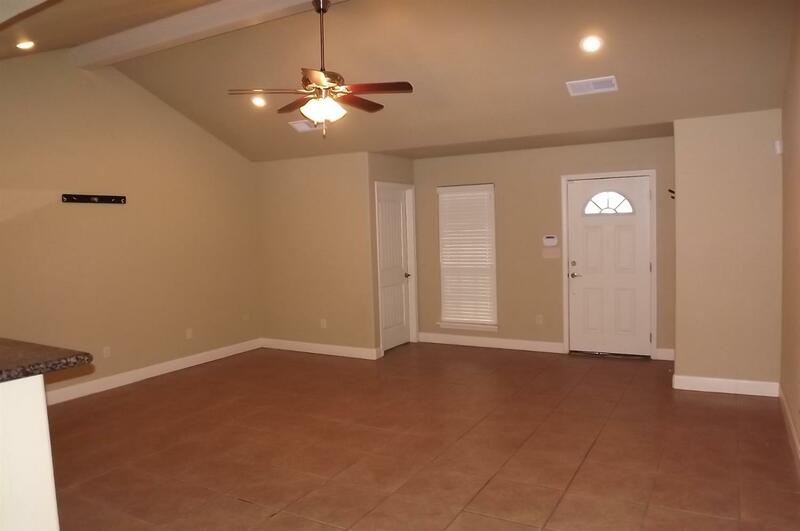 Family room and kitchen feature beautiful tile flooring. 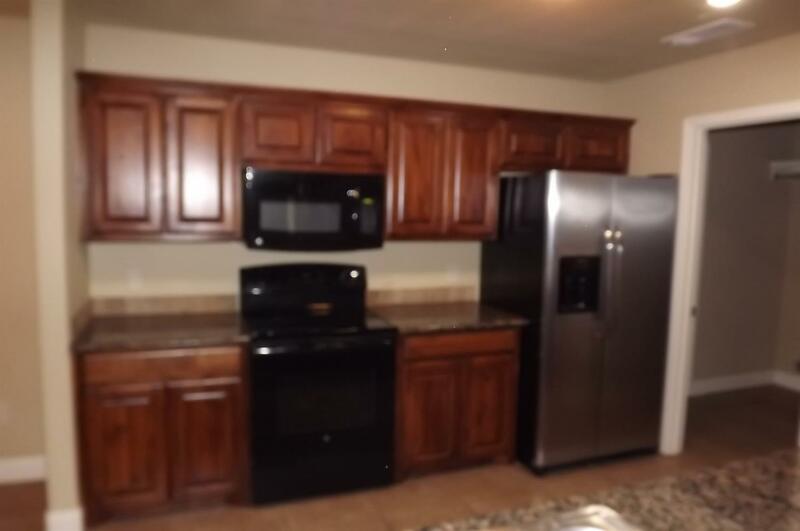 The kitchen is spacious and features classic black appliances, beautiful stained cabinets, and stunning granite counter tops. 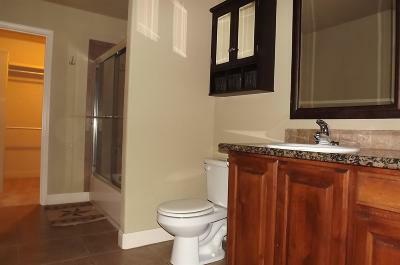 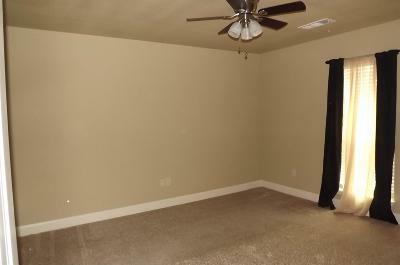 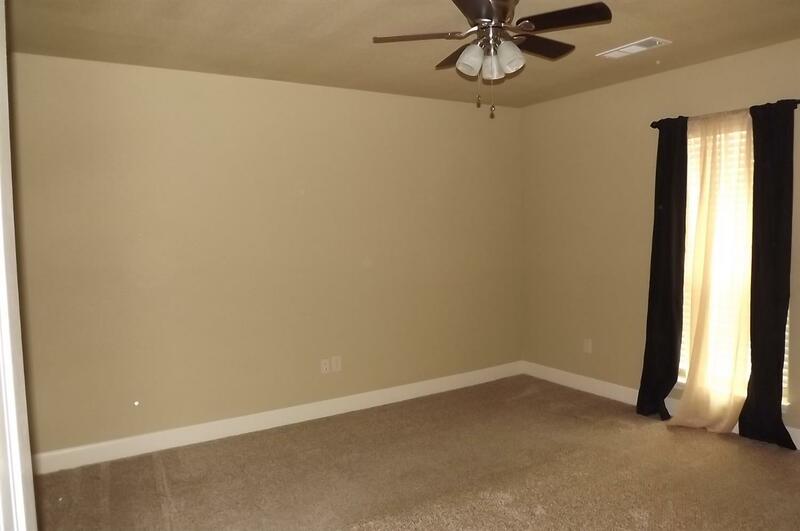 The large master suite is isolated and has a large bath and closet. Each bedroom has it's own bath. Fantastic curb appeal located on an inside corner with large yard and rear entry 2 car garage. 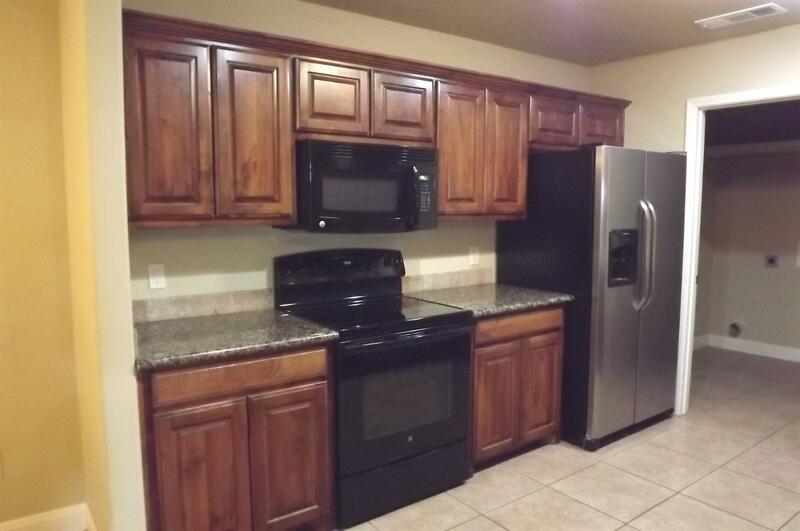 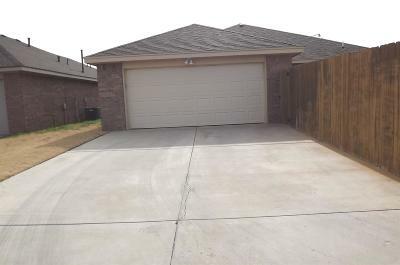 Close to Texas Tech university, Major Hospitals with new shopping and entertainment venues close by.